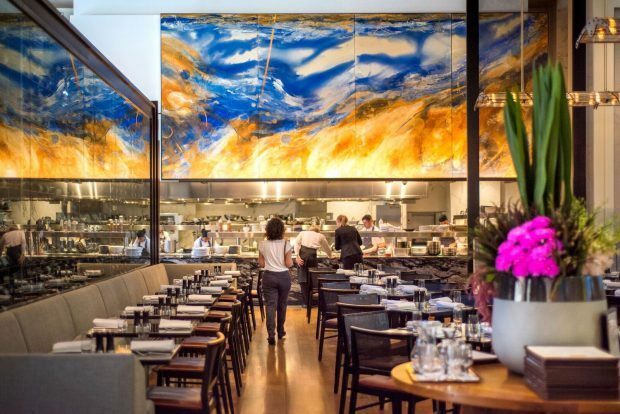 Luke Mangan’s restaurant Glass Brasserie located within the Hilton Sydney has reopened after a $1.5 million kitchen refurbishment. 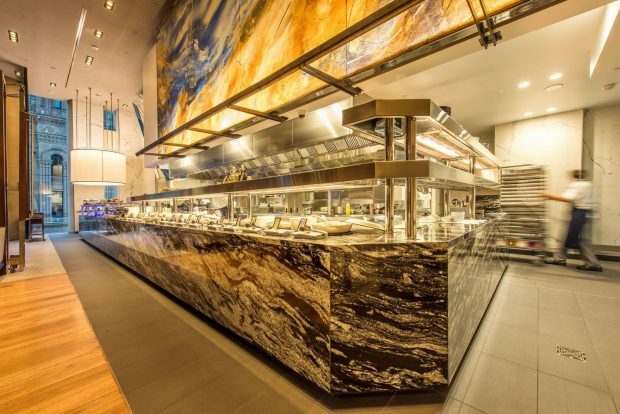 Designed by The Rohrig Group and A+ Design Group, the venue now boasts an open kitchen and chef’s table. 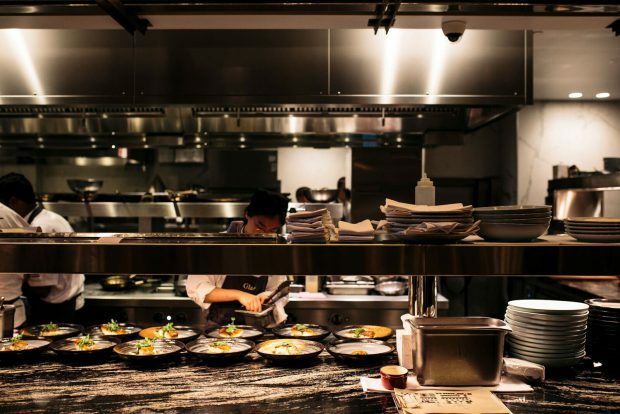 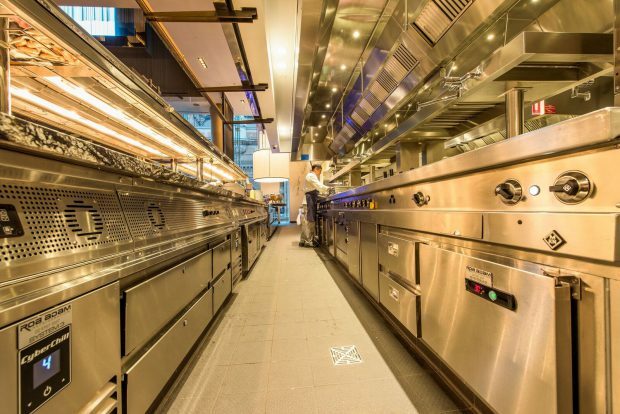 Commercial cooking equipment was custom built to suit the restaurant’s specific requirements. 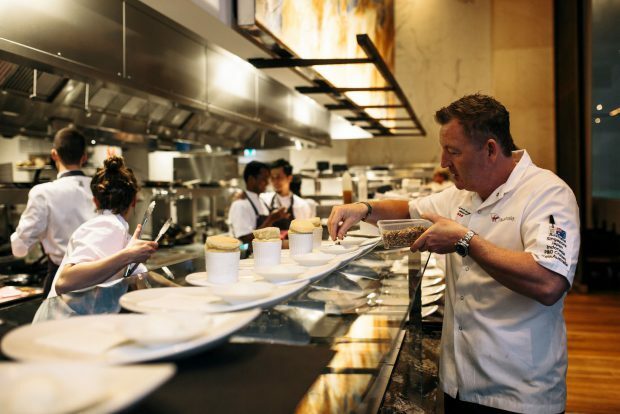 Mangan has also created eight new dishes and six desserts for the restaurant’s autumn menu. 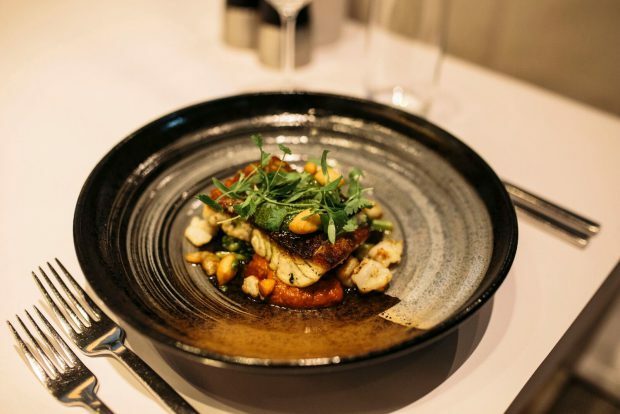 Highlights include mozzarella nodini featuring smoked heirloom tomato, olive, almond, basil, crouton and Moreton bay bugs served with black garlic, chilli, lime and witlof.